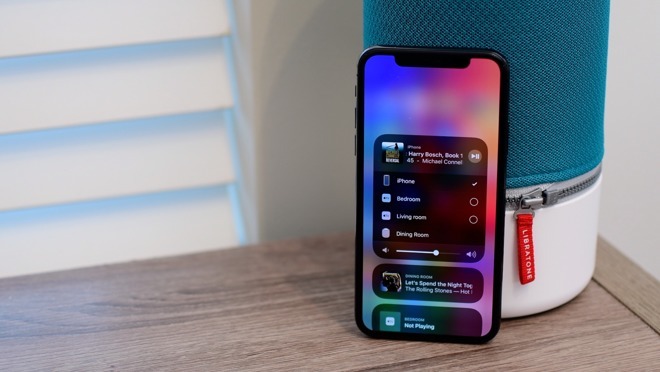 AirPlay 2, the oft-delayed successor to Apple's wireless streaming protocol, looks to finally arrive with the public release of iOS 11.4, after being removed from the iOS 11.3 betas. iOS 11.4 and tvOS 11.4 were re-released in developer beta on Monday. 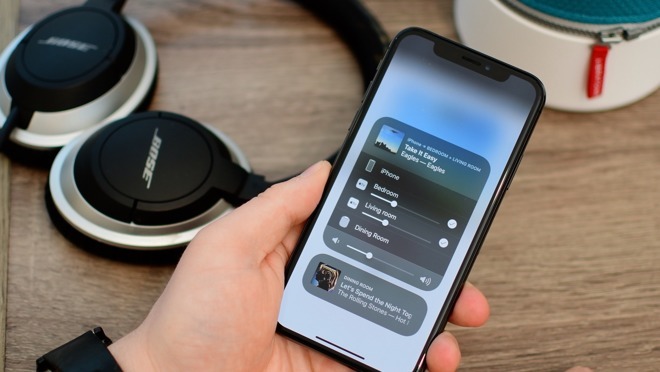 AirPlay 2 makes a lot of significant improvements to streaming audio, most importantly, multi-room support. It also helps with stereo pairing of HomePods, and support for speakers within HomeKit. 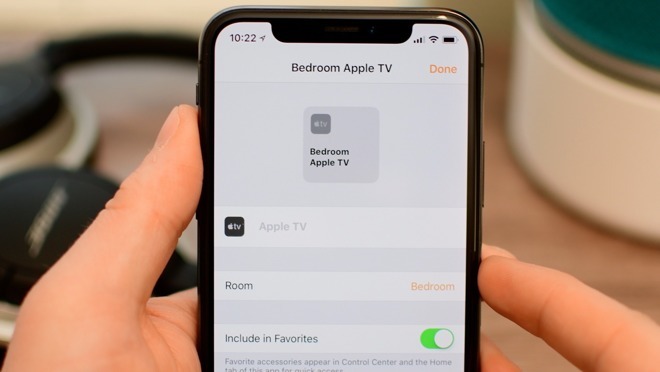 Currently, the only devices that support HomeKit, are Apple TVs running the beta of tvOS 11.4. After updating, it will walk you through adding the Apple TV to one of your HomeKit rooms. You can change this at any time from either the Home app on your iOS device, or in Settings > AirPlay > Room on the Apple TV. To cast audio to an AirPlay 2 speaker, it works the same as it always has. You can access it on your iOS device from within Control Center, or any app that includes an AirPlay button. The biggest difference is AirPlay 2 devices now show with a circle/checkmark to the right, whereas AirPlay 1 devices don't. This is to signify that you can cast to multiple AirPlay 2 speakers at once. You can also ask Siri to play audio to multiple speakers. Say something along the lines of "Hey, Siri. Play the Killers in the Living room and the Bedroom." Unfortunately, in the first beta of iOS 11.4, this seems to be broken. Siri is happy to carry out your request, but it doesn't actually do what she says it is doing. 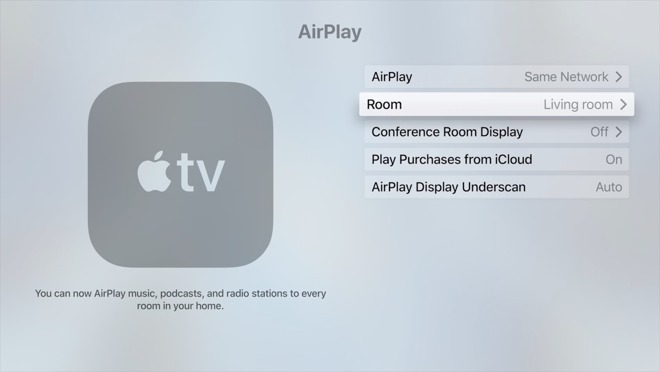 As we outlined at the inset, currently the only supported AirPlay 2 devices are Apple TVs. 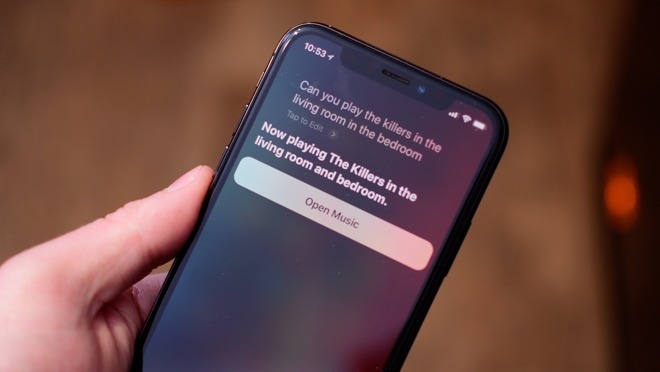 This will quickly change after the release of AirPlay 2. The HomePod will gain support for it, as well as a medley of third-party speakers such as the Libratone Zipp. At WWDC, Apple highlighted several manufacturers that had pledged support to the upcoming streaming protocol. Aside from Siri's failure, we are also limited when it comes to HomeKit support. Really, you can only play/pause from in the Home app. In the future, hopefully, Apple adds full support for HomeKit speakers, including the ability to add them to scenes. You'd be able to set a playlist, or a song, to play when a scene is activated. You could also pair them with other HomeKit devices in those scenes. They could be at a specific time of day with energizing music and warm lights to wake you up in the morning, or a party mix for the weekend turned on with a button press featuring crazy lights and party music. AirPlay 2 will hopefully be launching in the near future with iOS 11.4 and tvOS 11.4.